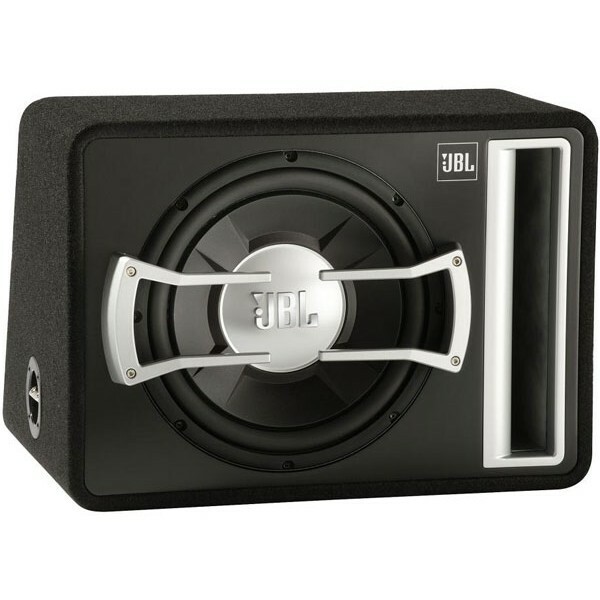 JBL GTO1204BR - for anyone that absolutely has to let rip in their car, the new of GTO1204BR subwoofer enclosures are the real deal. The box has great visual styling. A varnished front and stable protective cast aluminium grilles mean that the enclosure will catch the eye in any car boot. Put these boxes in your car, inject 250 watts of power, and just listen to them take off!